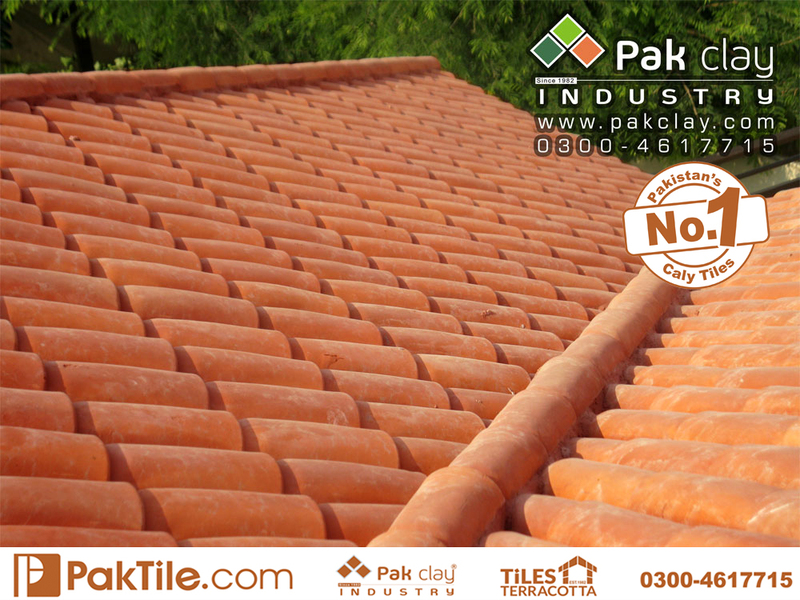 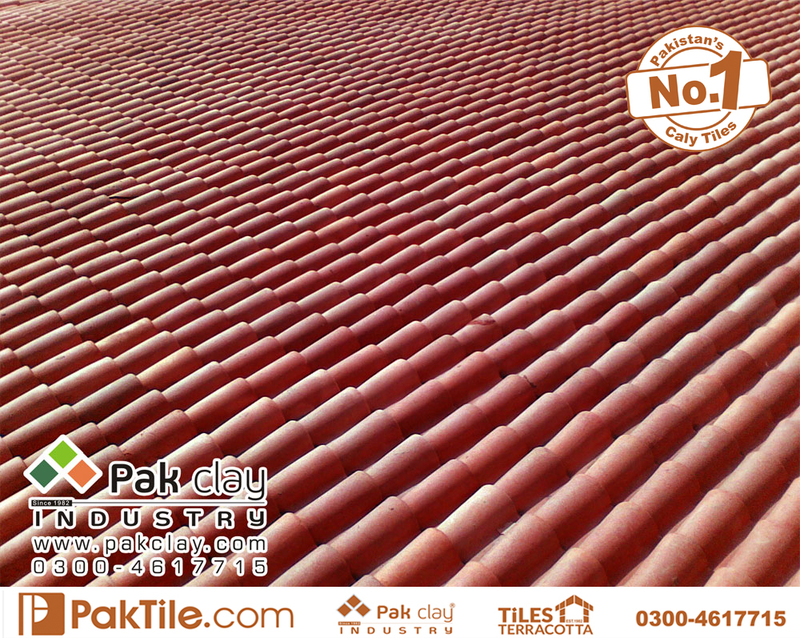 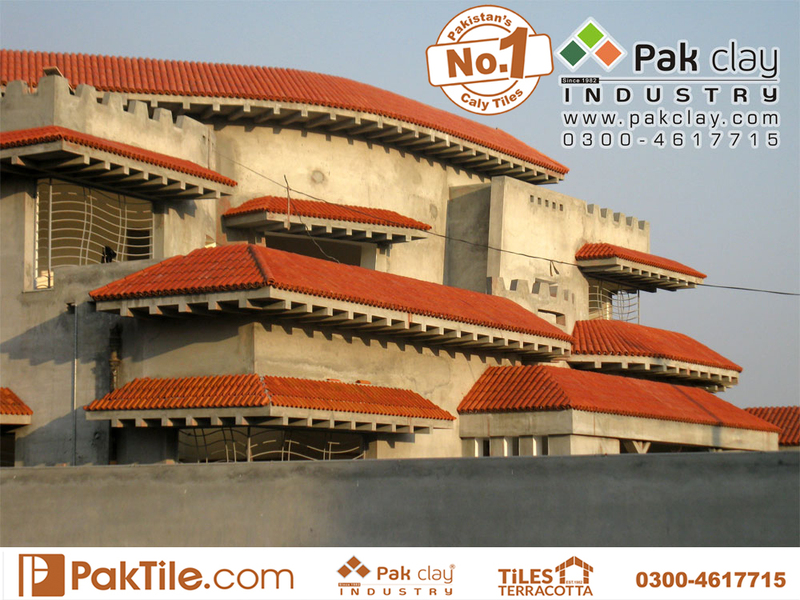 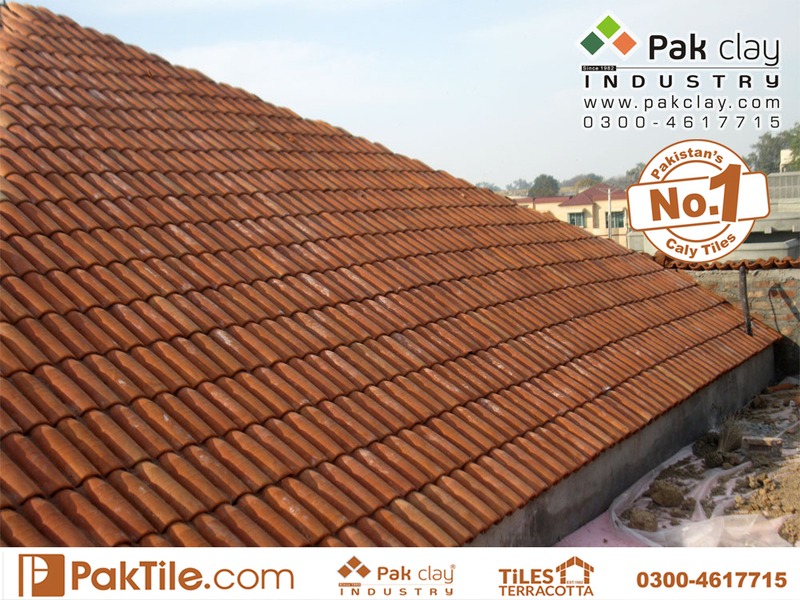 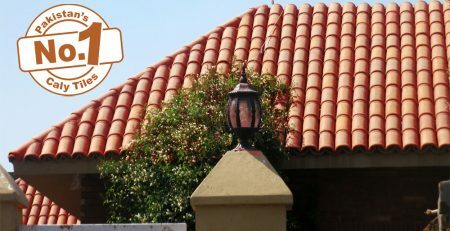 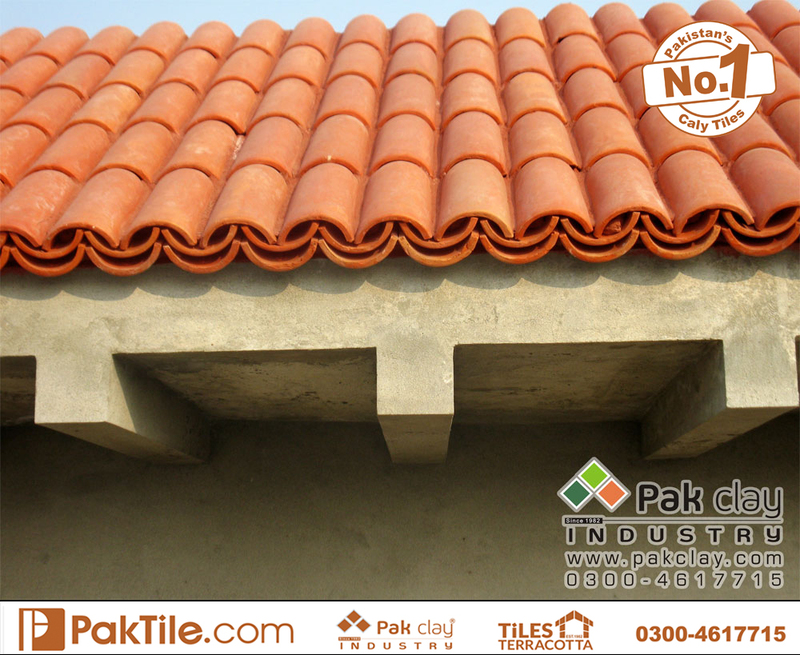 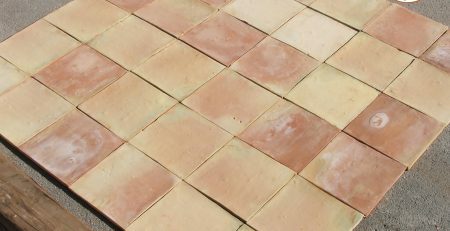 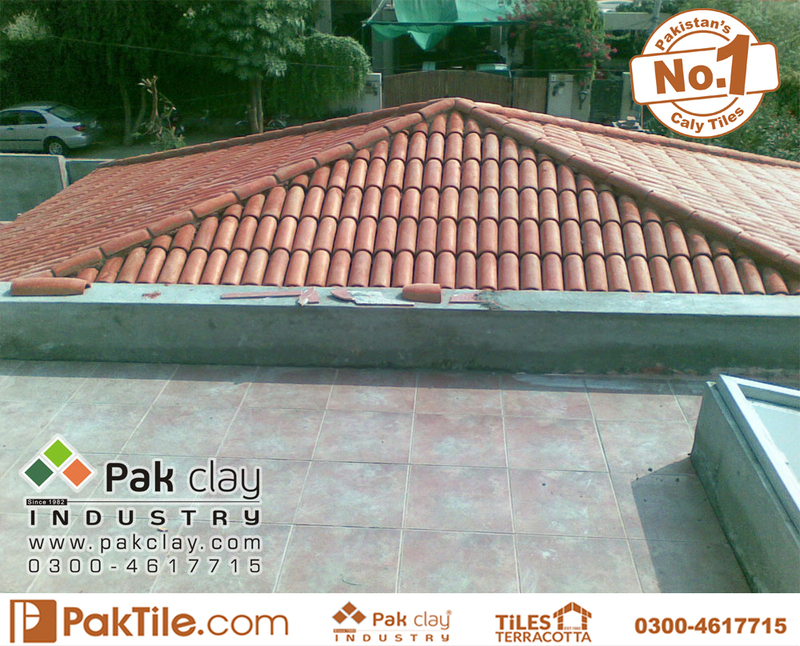 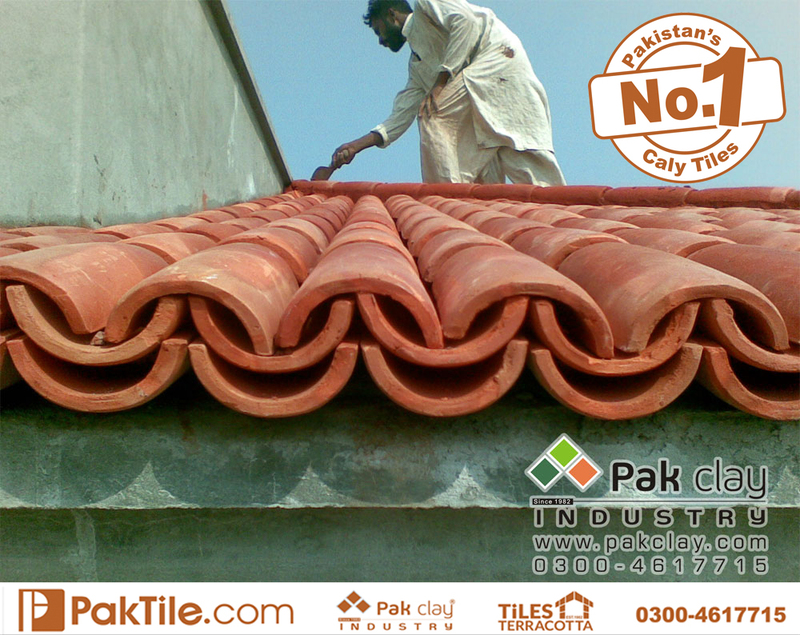 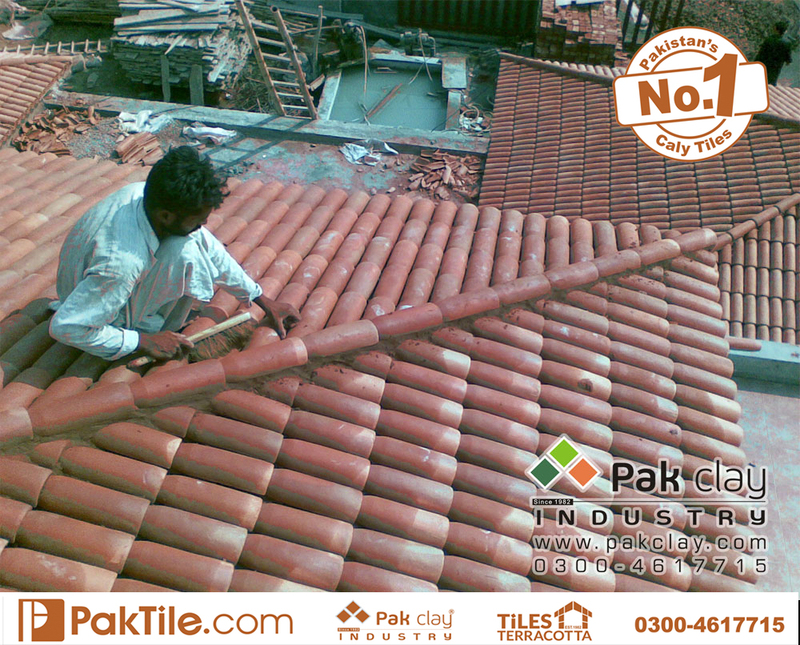 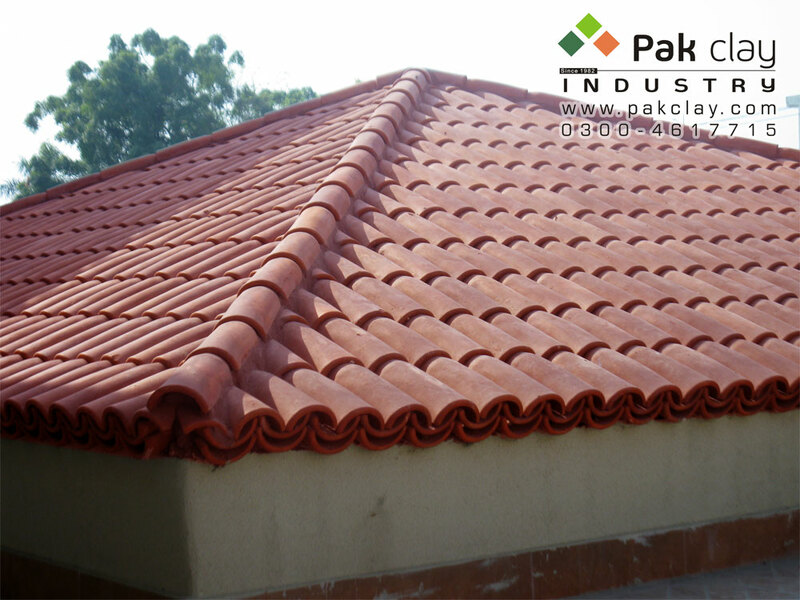 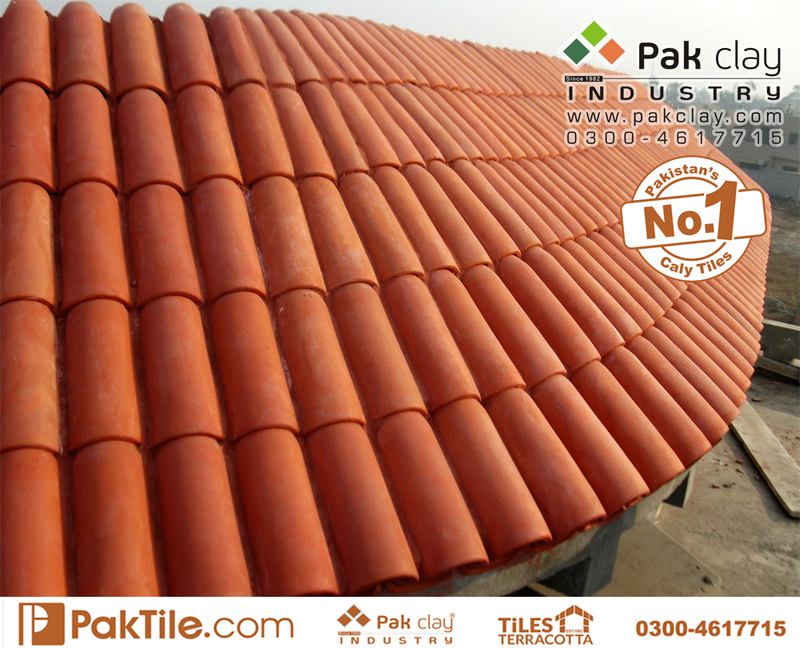 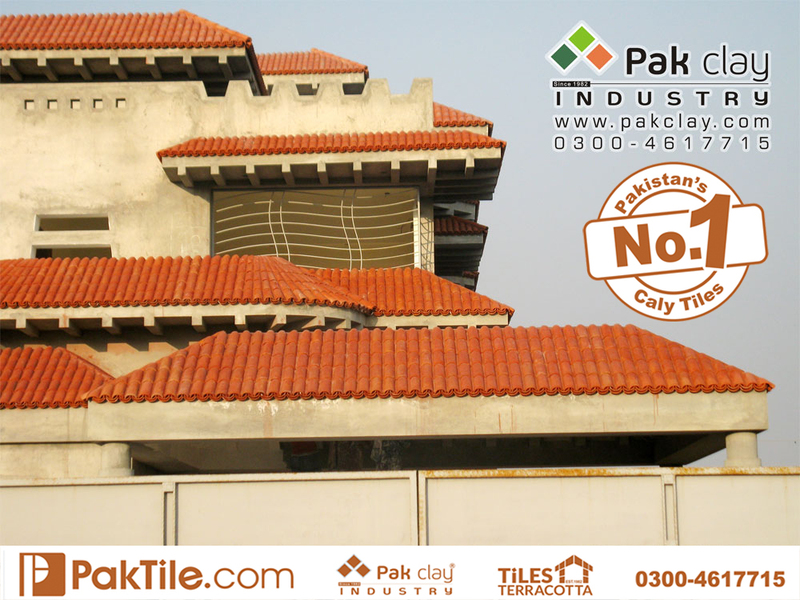 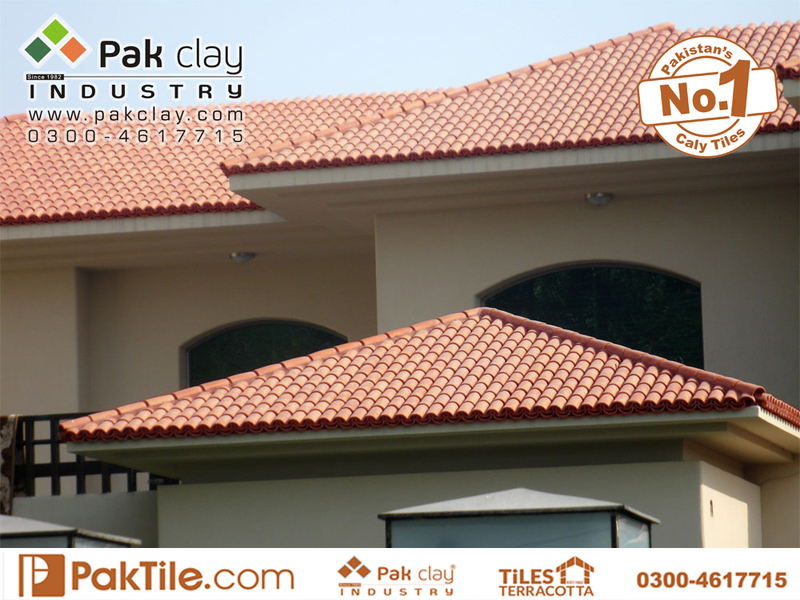 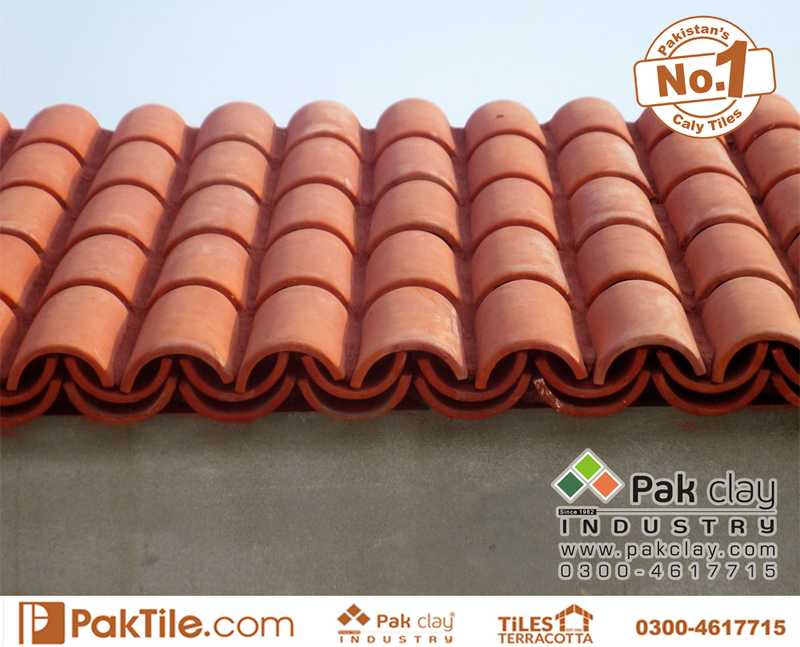 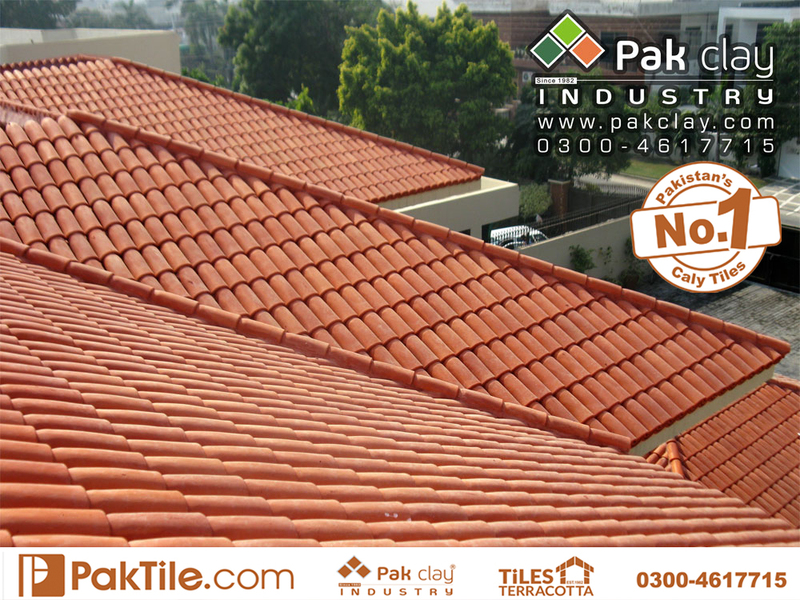 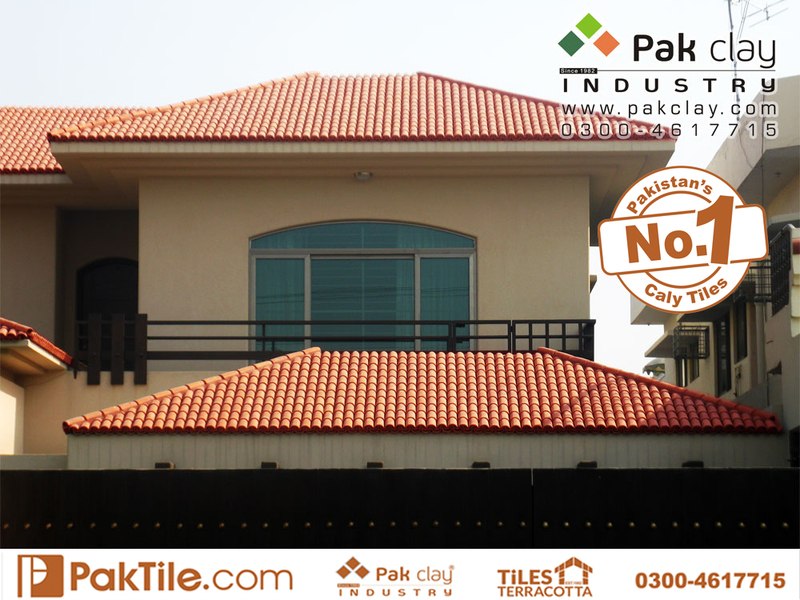 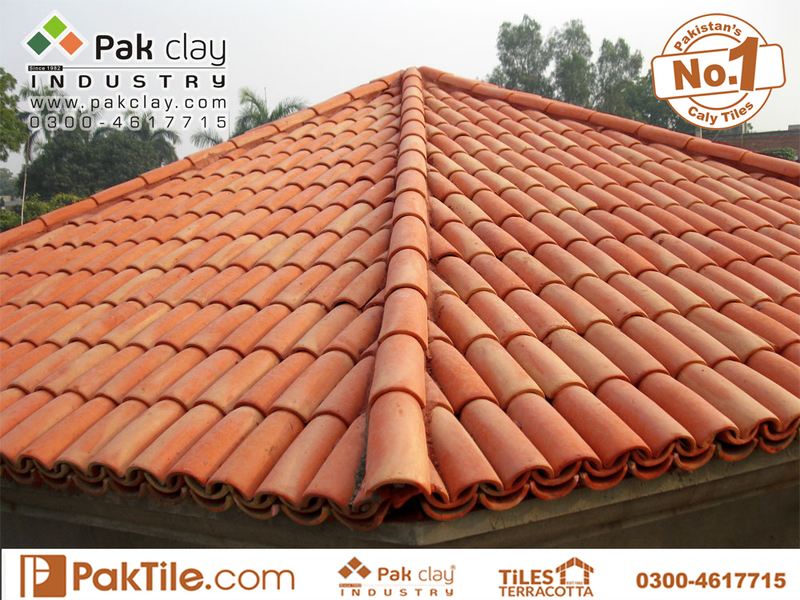 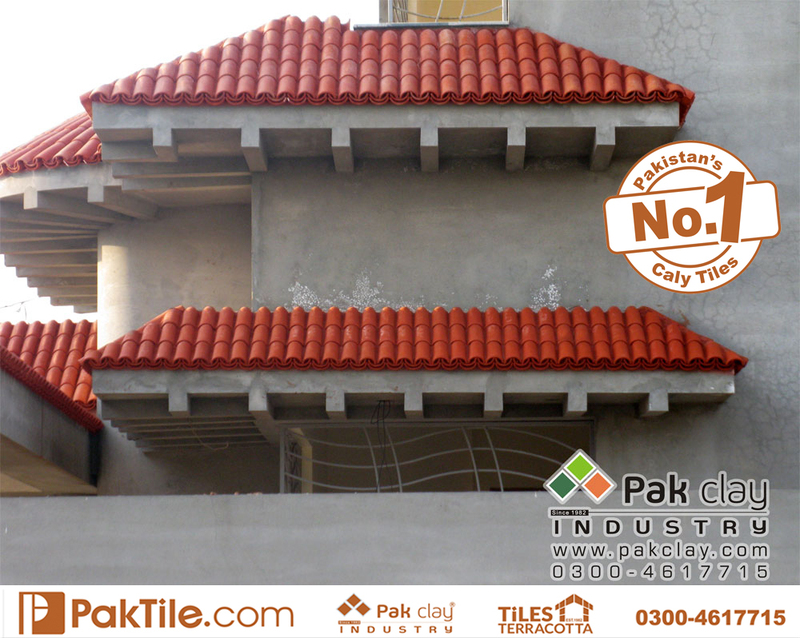 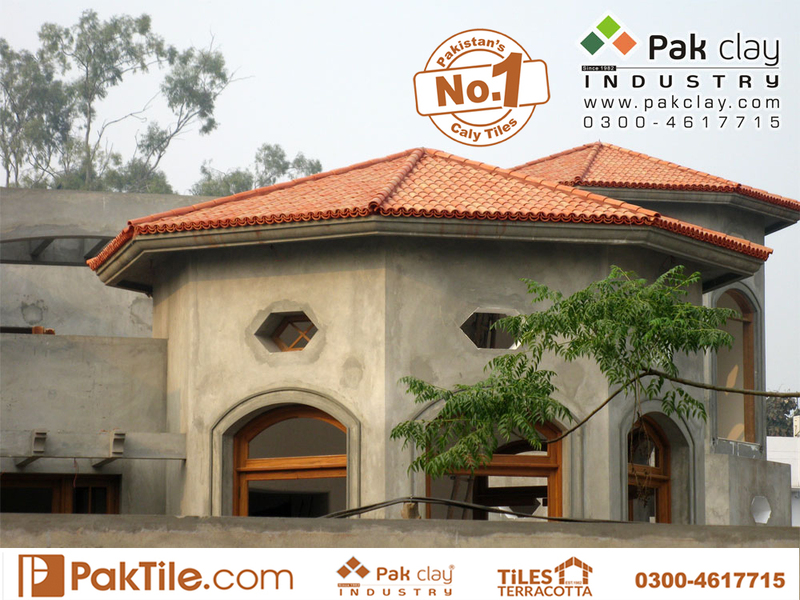 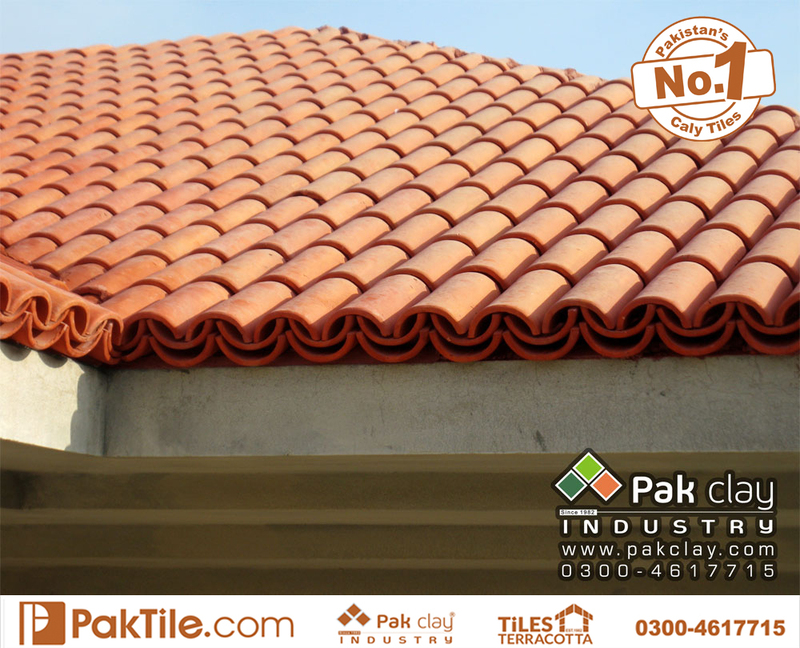 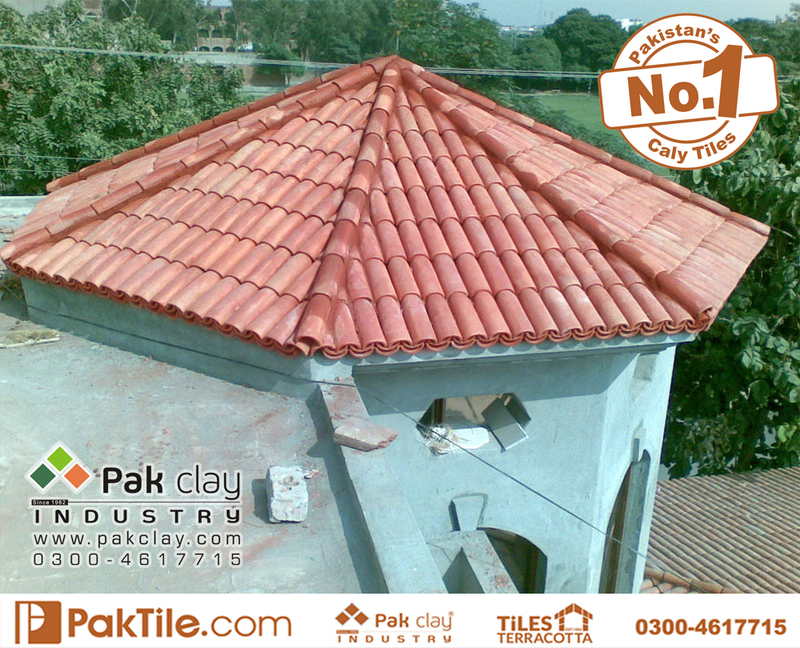 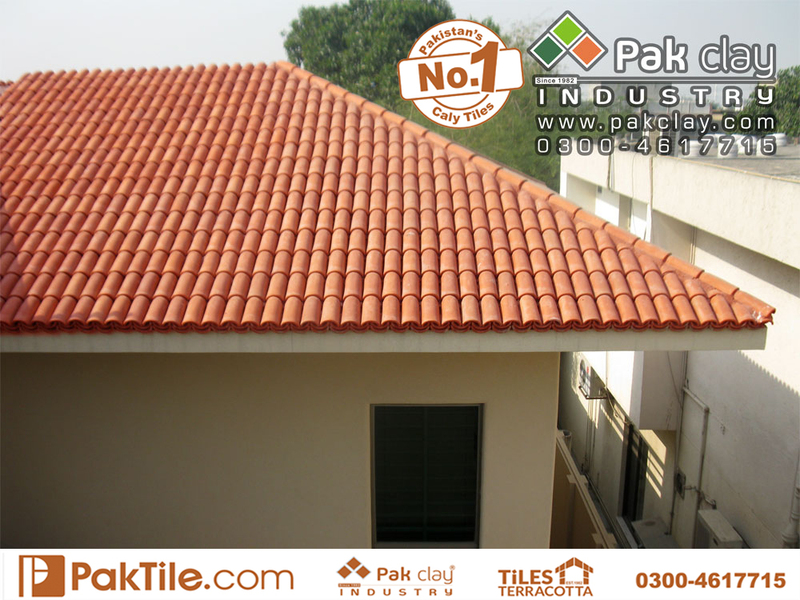 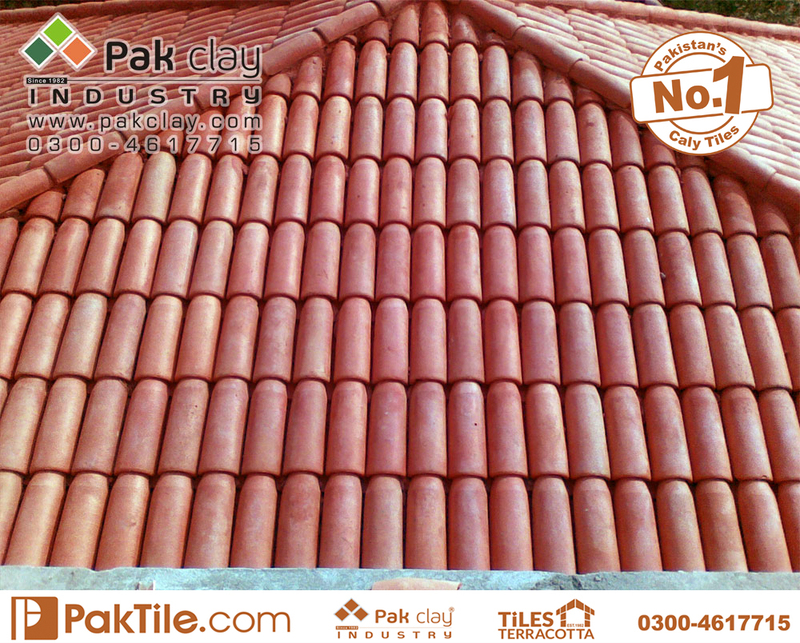 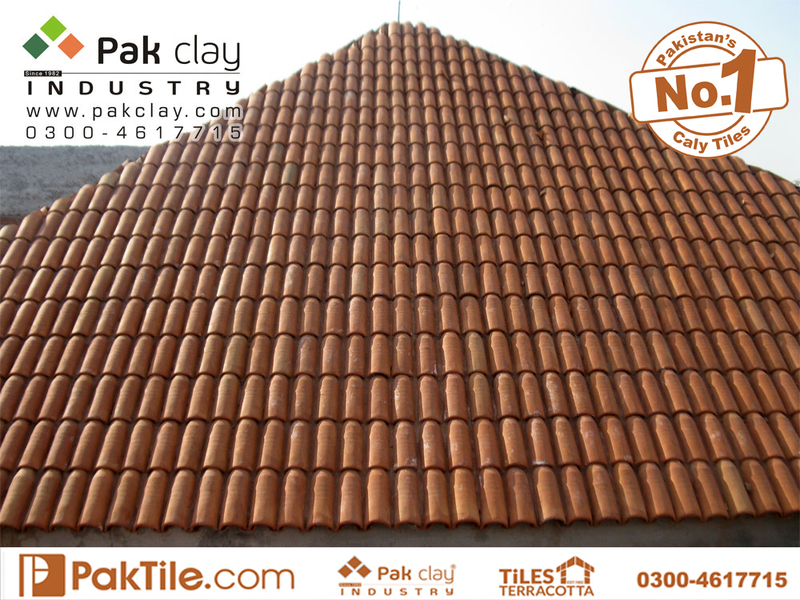 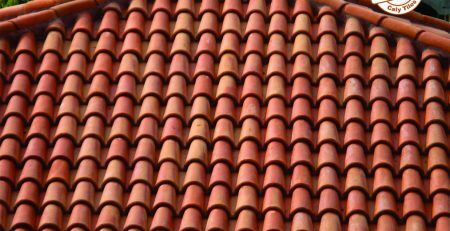 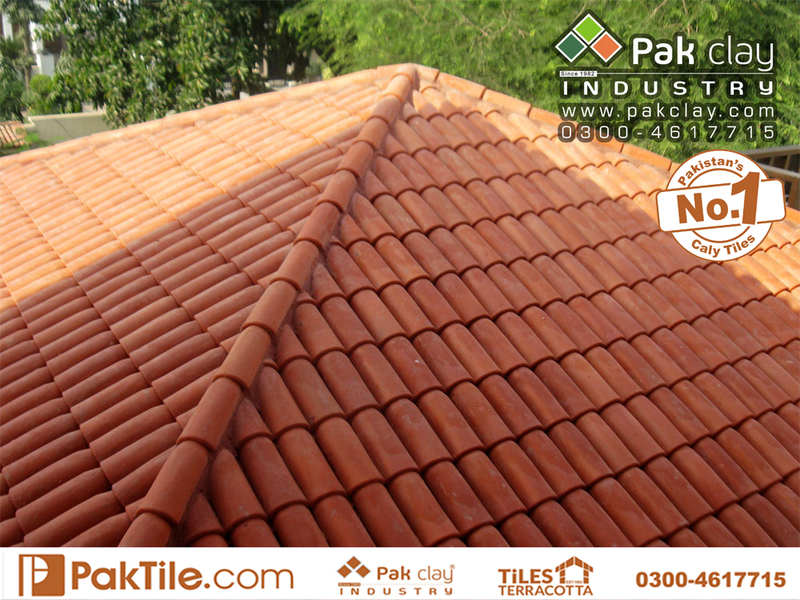 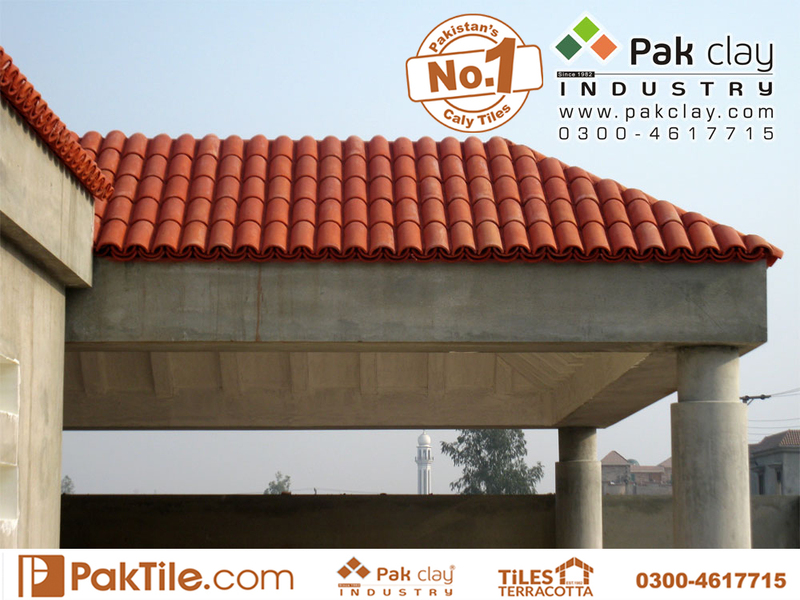 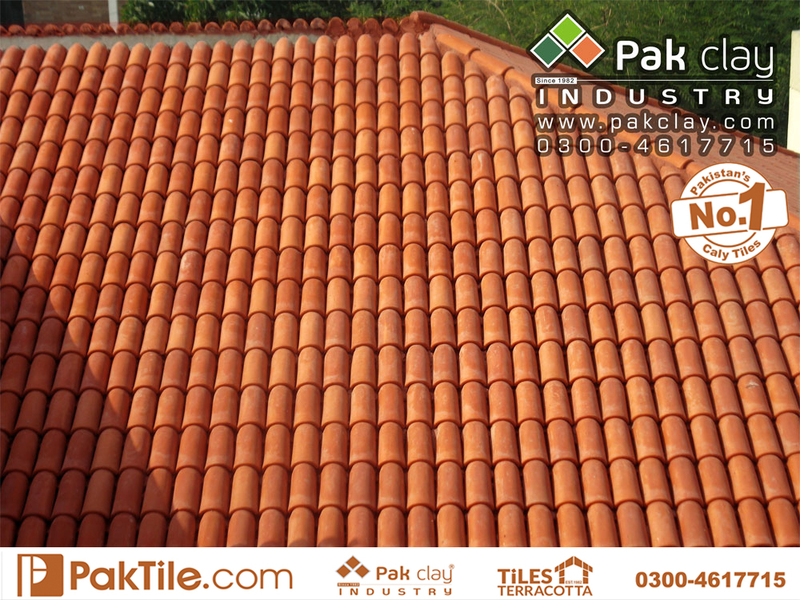 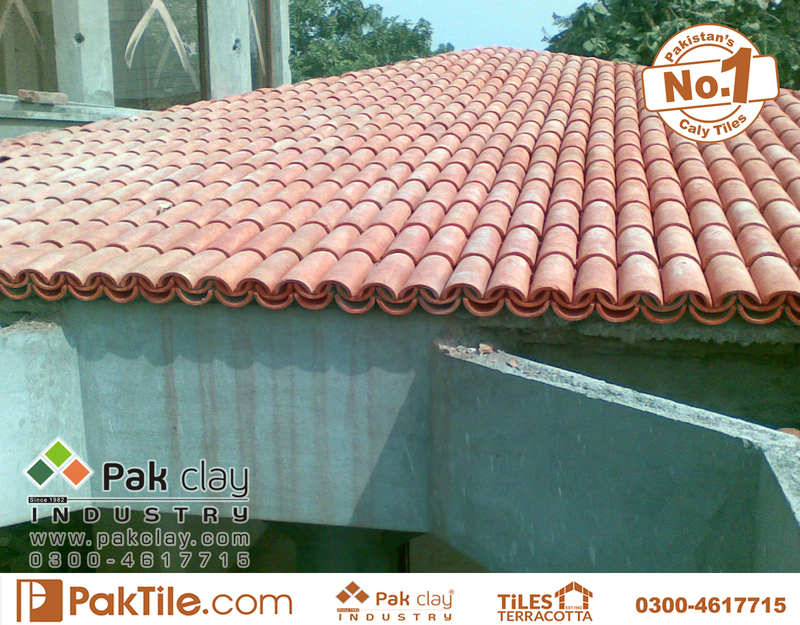 Pak Clay industry has a special skill to produce barrel glazed roof khaprail tiles in pakistan. 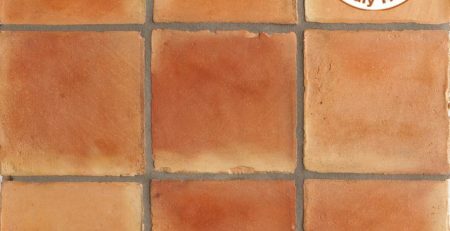 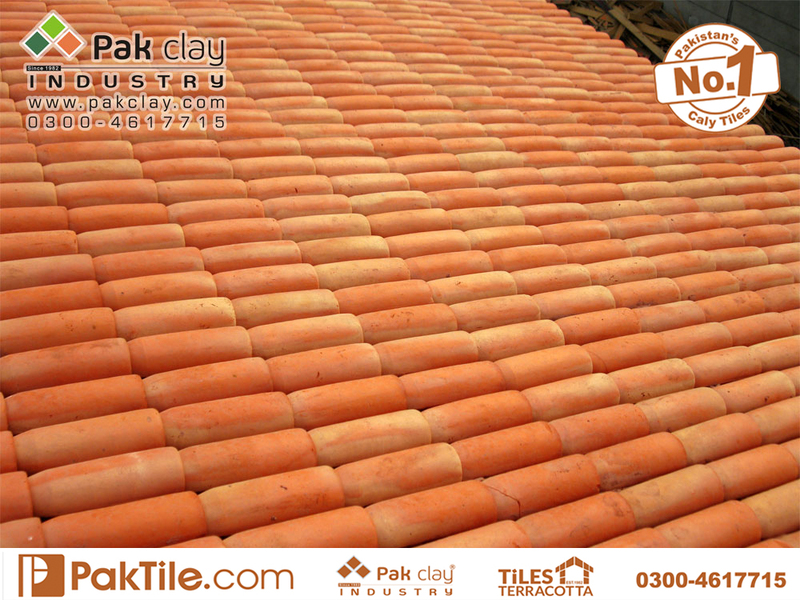 We can also apply different natural colors on these tiles which never fade or damage for lifetime guarantee. 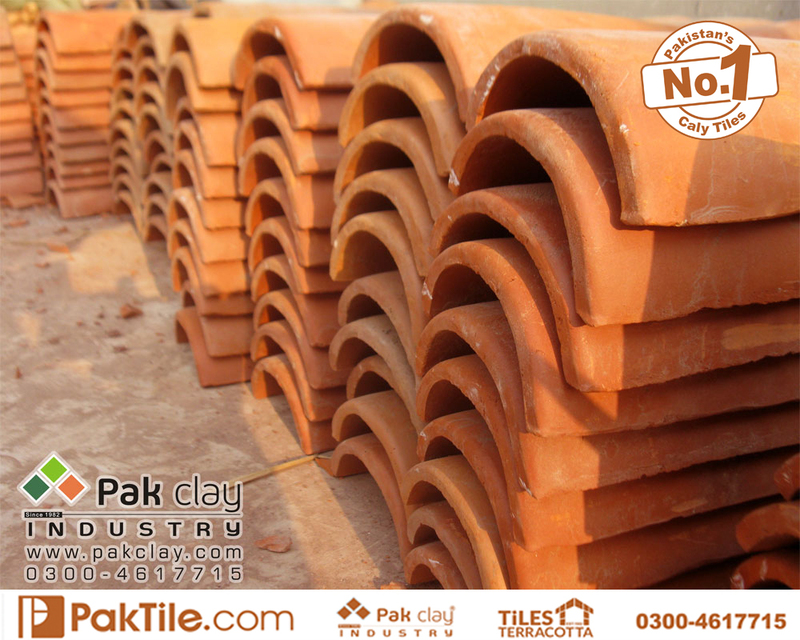 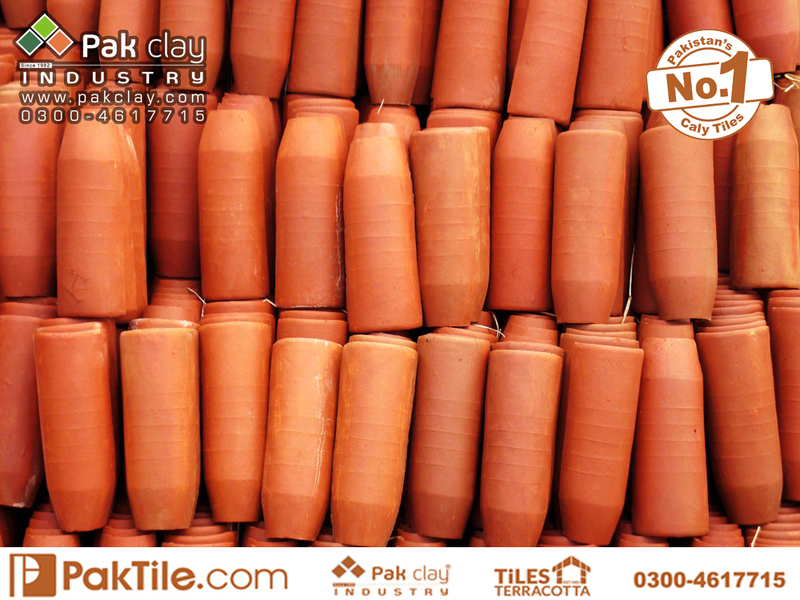 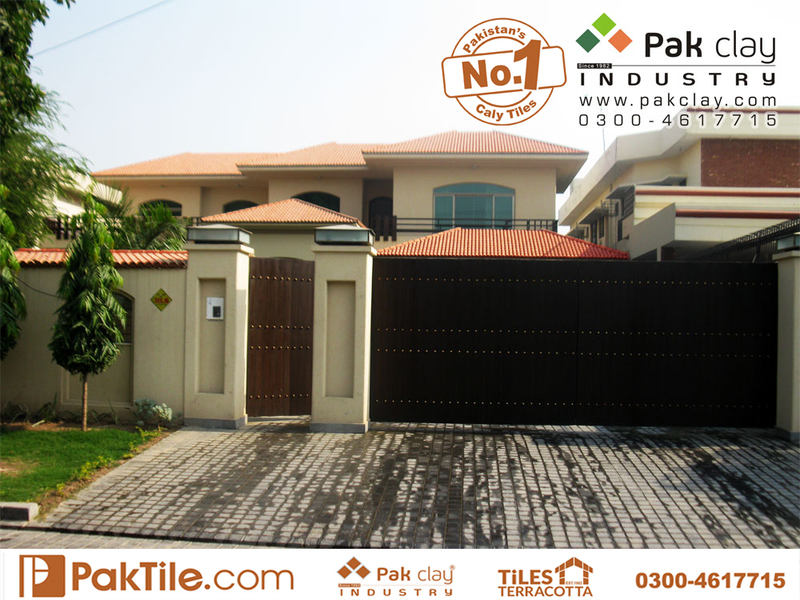 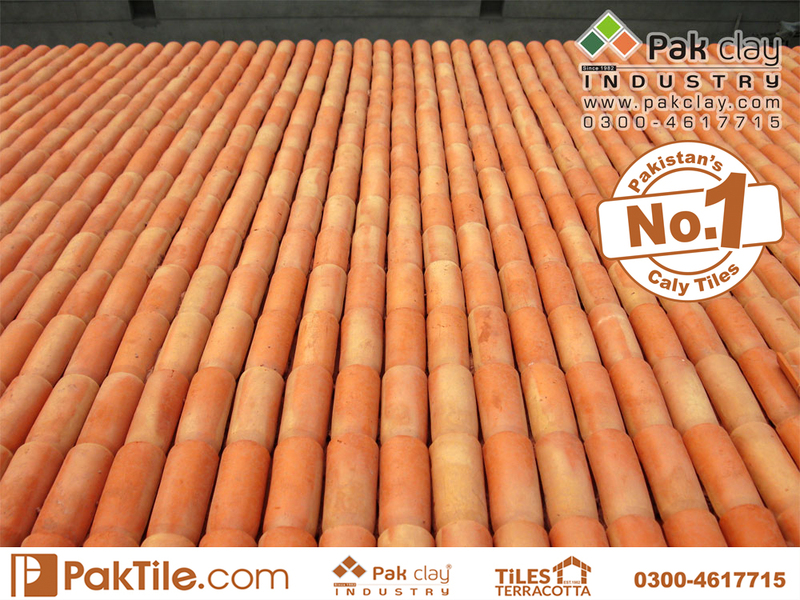 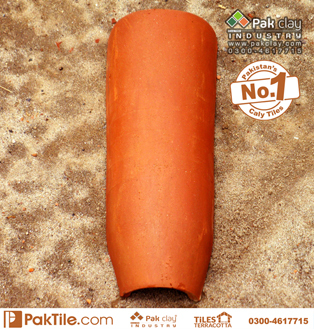 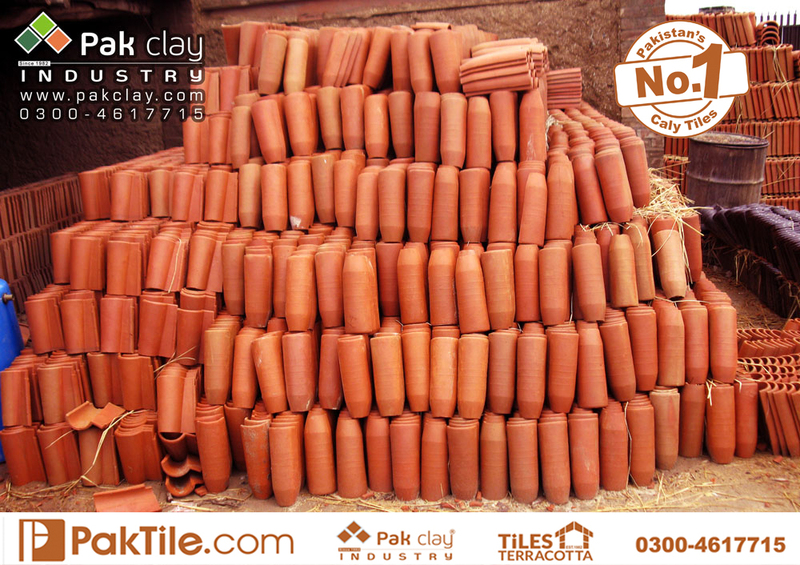 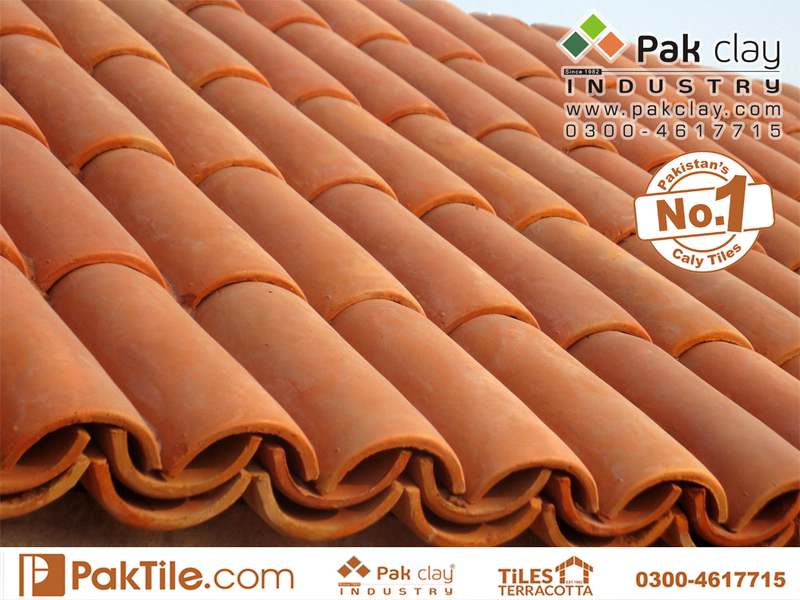 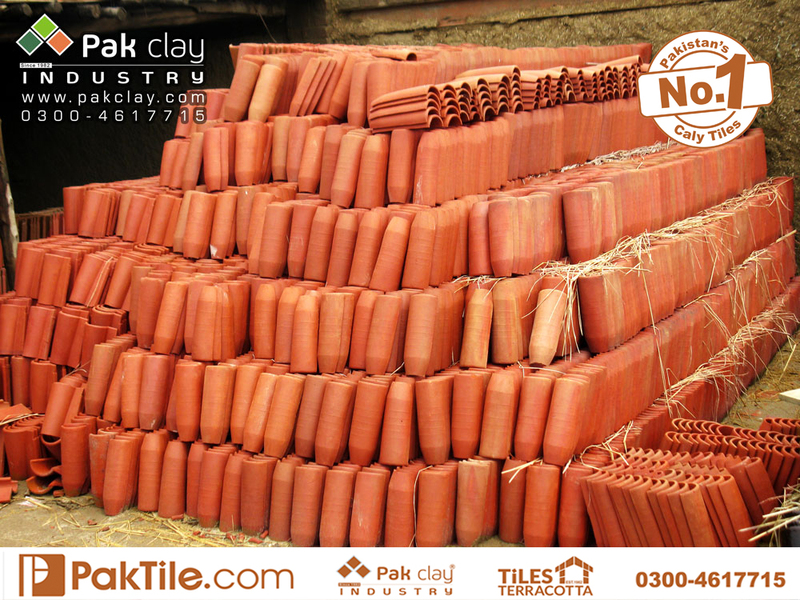 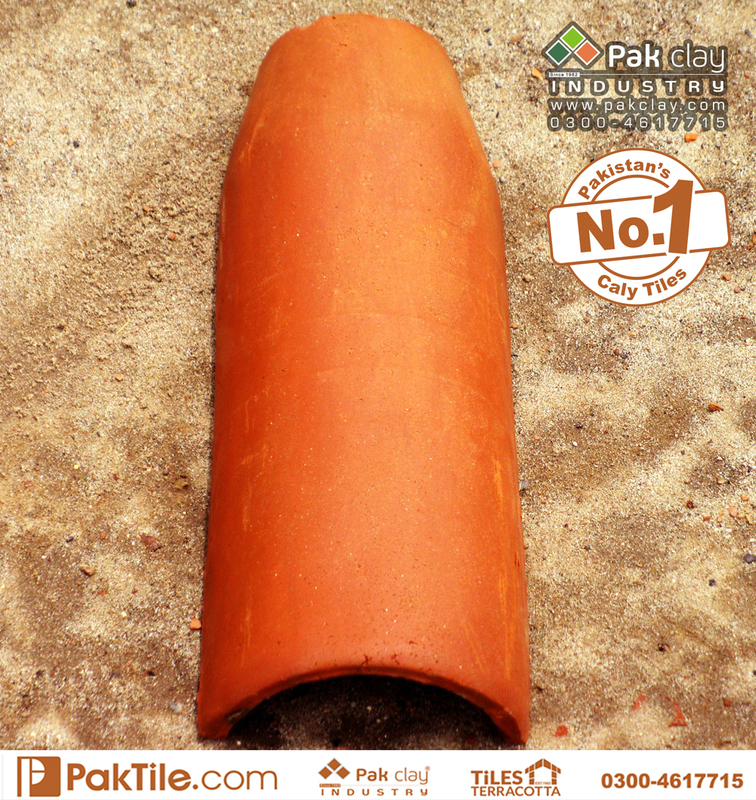 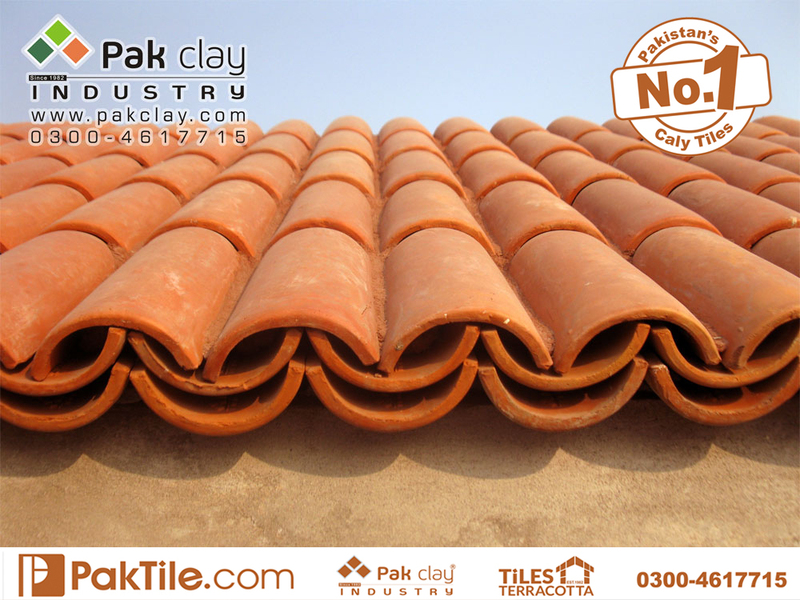 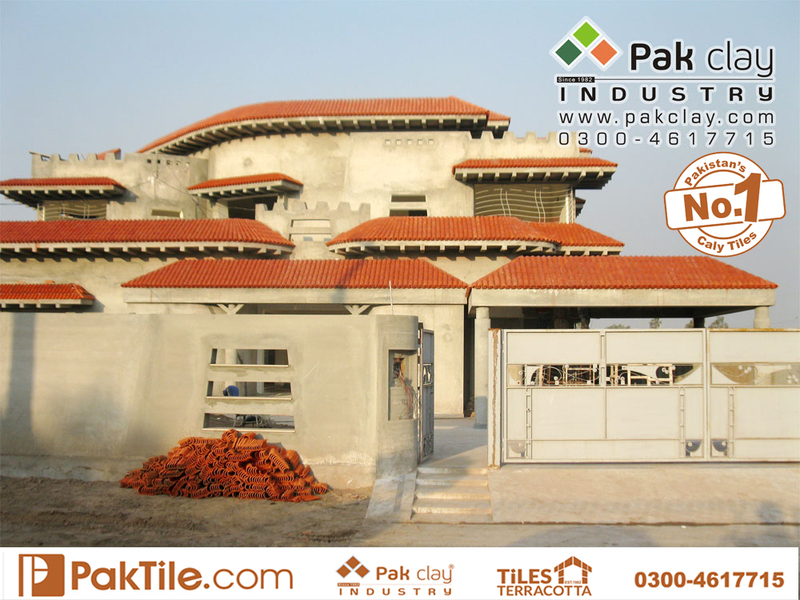 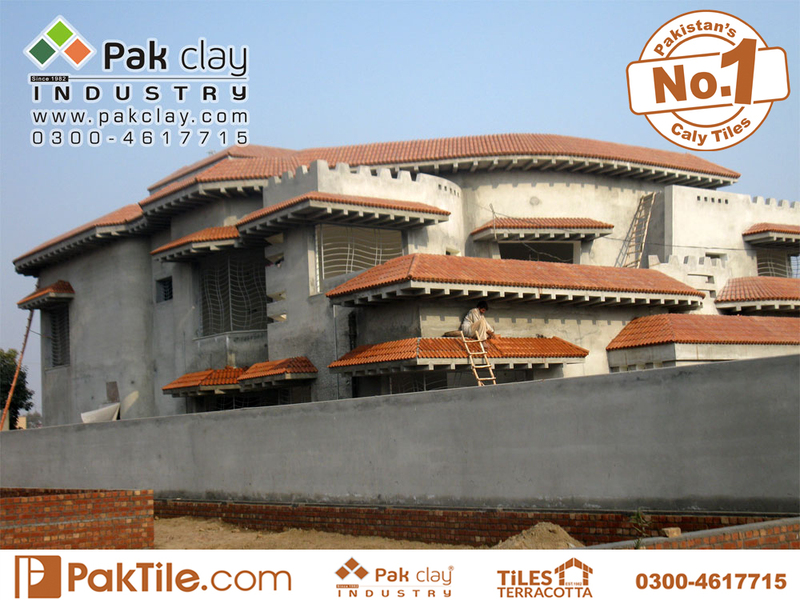 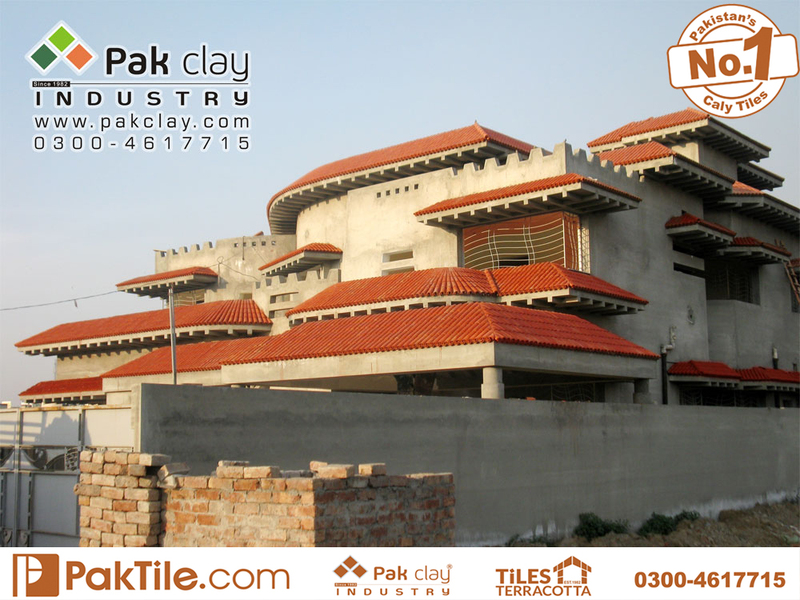 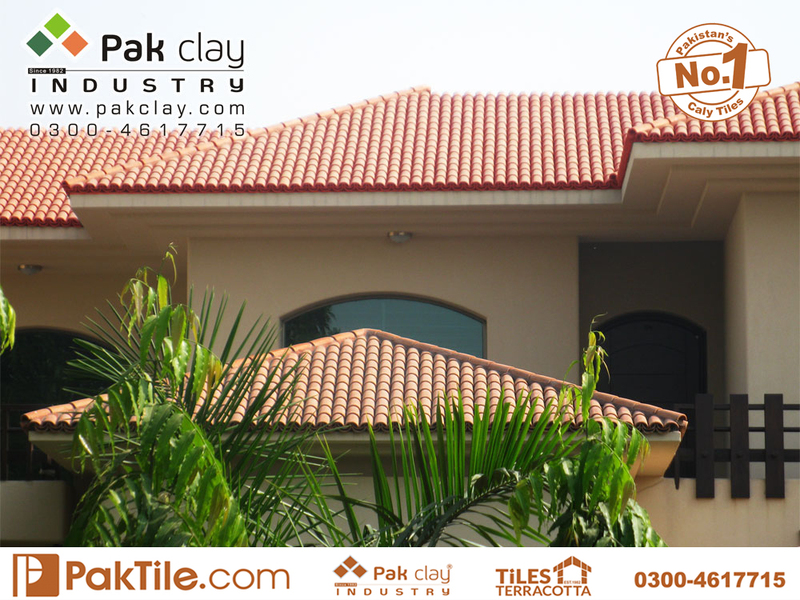 Pak Clay barrel khaprail tiles make your homes more beautiful with their grace and charm. 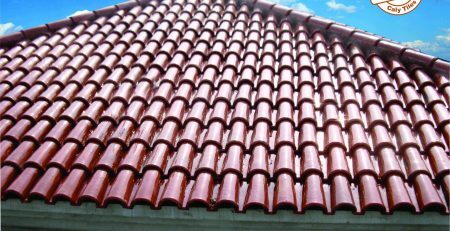 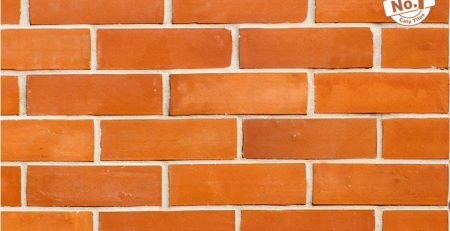 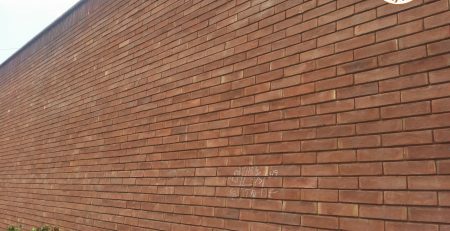 We also suggest colors and types of tiles to our customers according to the structure of their homes which suit and make their homes more beautiful. 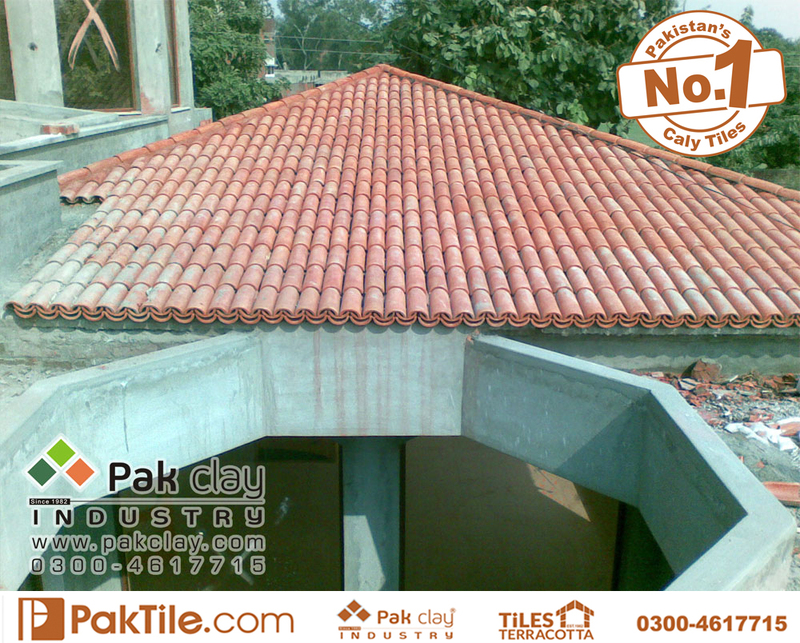 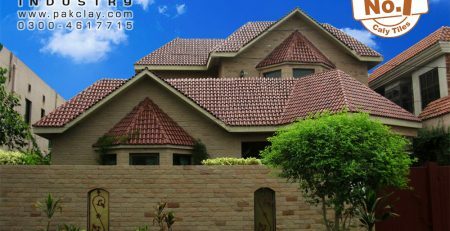 15 Buy online shop glazed roofing khaprail shingles glazed tiles marble rates in rawalpindi images. 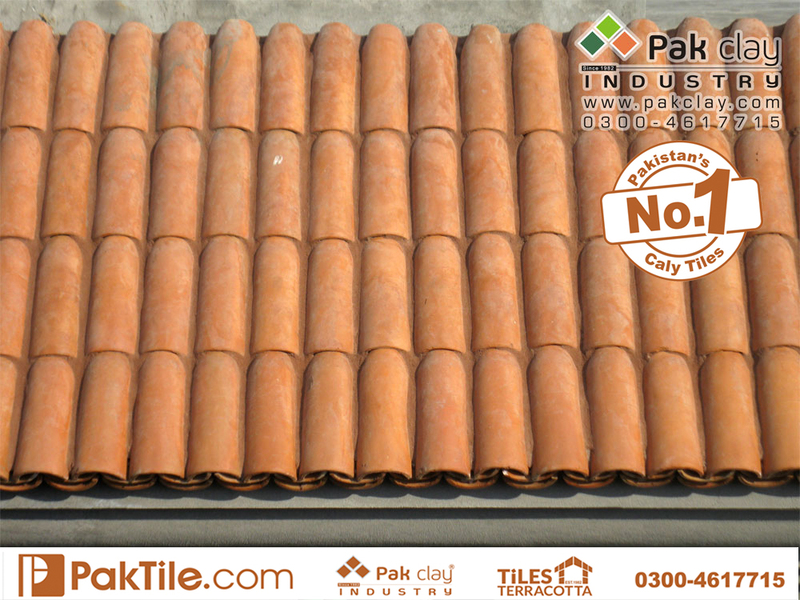 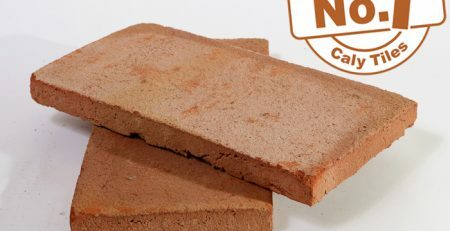 building materials manufacturers suppliers and exporters khaprail roof tiles in english images.